Support ASM activities in conservation partnerships and receive our quarterly journal, The Bluebird. Conservation of our public and private lands affect not only our passion but our quality of life in Missouri. 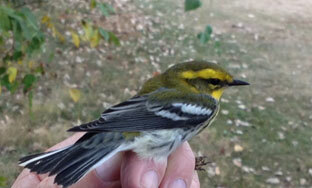 Research funding to a graduate student at a Missouri university doing ornithological research in Missouri. With over 400 species recorded, Missouri has a nice smorgasboard available to birders. Read the overview about our birds before heading to the annotated checklist to learn more about distribution. 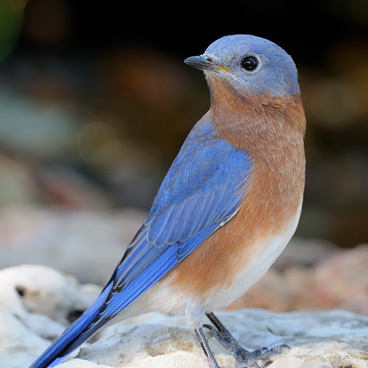 The review list provides a list of species for which documentation is desired and be sure to report interesting sightings to MOBIRDS-L and the seasonal editors for inclusion in The Bluebird and North American Birds. 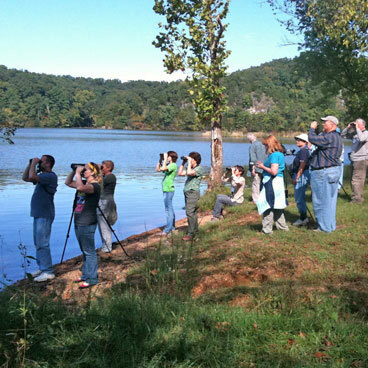 Join some friendly Missouri birders on an outing or at an ASM meeting. A blue button to the right indicates a special ASM birding event. Check the calendar for an opportunity near you or use one of our many Birders&apos; Guides to explore on your own.